Comments: Many kinds, with various colors of foliage, growing to different heights, and having various form from low mounding to tall growing, pyramidal ones. 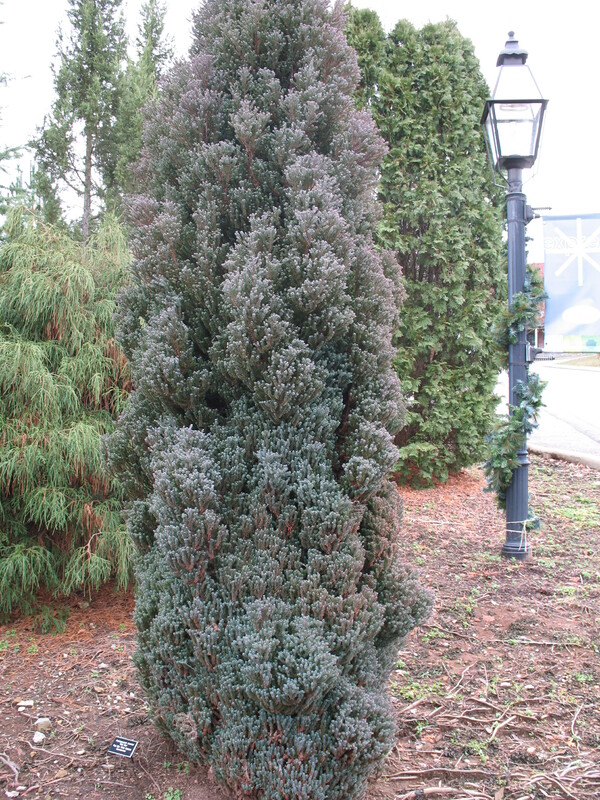 The taller growing selections make excellent privacy hedges, but must have well drained soil. Best adapted for conditions in the Upper South.